Welcome to our site. Local South London plumbers are equipped with vast experience and updated strategies for solving any plumbing related issues. We are best positioned to provide different ranges of quality service including emergency plumbing services. So anytime you experience your bathroom pipe getting burst or the drain in your house or commercial properties are blocked, don’t you worry, South London plumbers are always at your service. South London Plumbers From £78. Call our team on 0207 127 5128. We also offer services such as repairing hot water heating system, fitting and repair of gas. When you approach the South London plumbers, all they do is to inquire your problem, send professional and equipped teams of plumbers to your house and solve the problem. Therefore, if you ever found yourself having any plumbing related issue, don’t hesitate to call our South London plumbers. Ever wanted an efficient and judicious management of all our plumbing requirements ranging from heating and boilers system repairs to installation of bathroom and showers, or probably all you desire is a cool deal with a trustworthy plumber, look no further because the emergency plumbers South London is here to stay and fulfil every of your needs. Emergency plumbers South London consists of teams of people who mix professionalism with efficiency just to provide a satisfactory service to the fullest. We are the specialist in anything related to showroom and bathroom fittings to installations, even gas boilers repair works and central heating systems. We are gifted when it comes to turning the most difficult job into an easily accomplished task coupled with timely delivery and a very reasonable price. If all you have ever wished for is a fast, reliable and satisfactory solution, don’t hesitate to contact our plumbers. Our team of plumbing services in London don’t just offer a professional service such as helping to fix issues during emergencies but also they are available all through the year. With an added service of giving tips and advice on the necessary measures to be followed, South London Emergency plumbing services are second to none. Plumbing services team in South London listens to you patiently and understands your needs as your satisfaction is their utmost priority. Our plumbers in South London are the technicians that initiate new ideas and strategies for an outstanding service. There are several challenges faced with plumbing, for example, the issue of household drains blockages. Also the issue of children in the home having to dispose of unused papers and all other unwanted materials being dumped in the toilet, but you don’t have to worry, a plumber in South London is at your service. 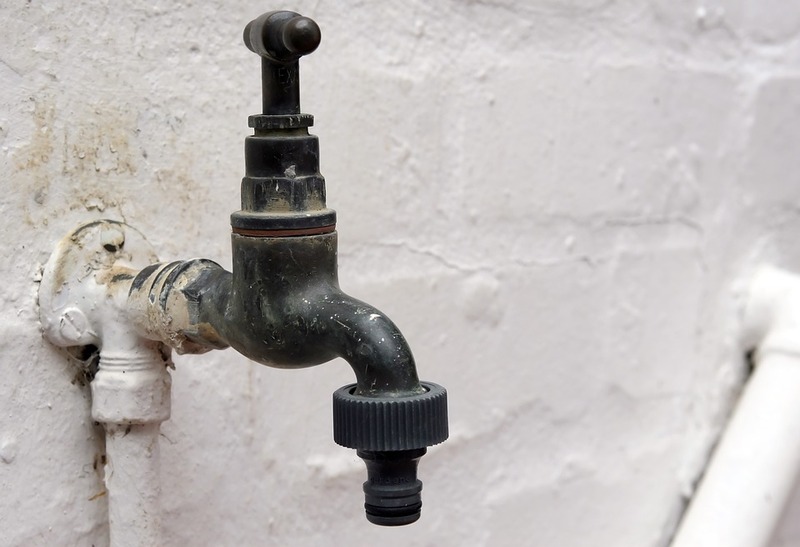 There are many services delivered by the South London Plumber, such as taps repair, drain, water heaters, heating systems and lot more others.